After 8 years of military service that cumulated in active service in the Falklands, Mark returned to Ludlow as the “Man from the Pru”, later he established his own brokerage in Ludlow. 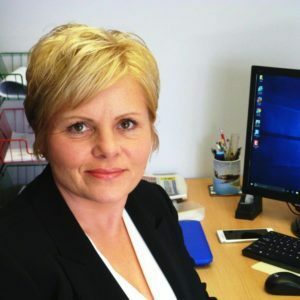 Sue has worked in Insurance for the past 25 years starting at Bryan and Knott In Bridgnorth, working her way up to office manager at Deauville’s. A regular visitor to the cattle markets, sues knowledge and expertise has helped many farmer find the right cover to keep their farms running when disaster strikes. Teme Valley is the new name for Insurance in and around Ludlow, Bridgnorth and the “Teme Valley”. Whilst the name is new the faces of Mark Rogers and Sue Powell will be very familiar to many long standing friends and clients. 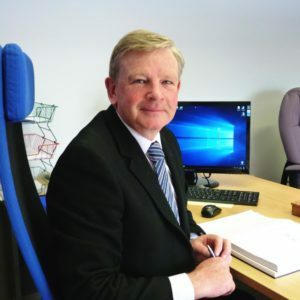 Mark and Sue have over the past 30 years been advising clients on their Commercial, Farming and Personal insurances, both as independent Brokers and employees. For the past 12 years Mark headed up the AXA owned Bluefin office in Ludlow. “An incredible attention to detail with an in-depth understanding of farming. Teme Valley show exactly how insurance brokers should be – understanding, comprehensive and caring. “A personal, knowledge and friendly service that are only a phone call away.